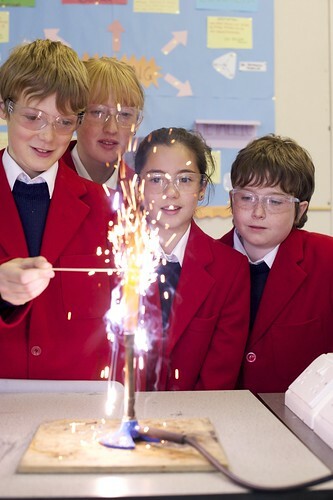 Seaford College is owned by a Charitable Trust and Governed by a Board of Trustees. 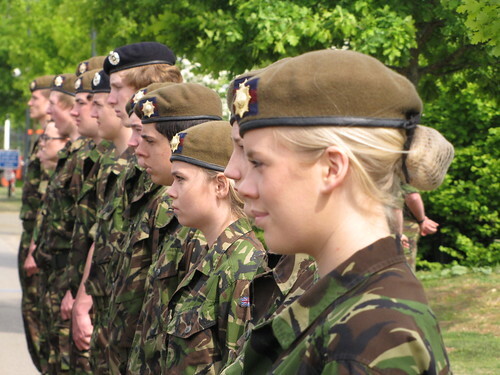 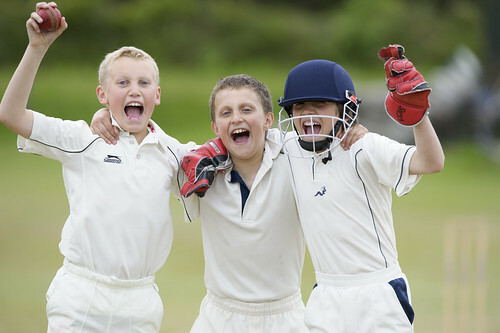 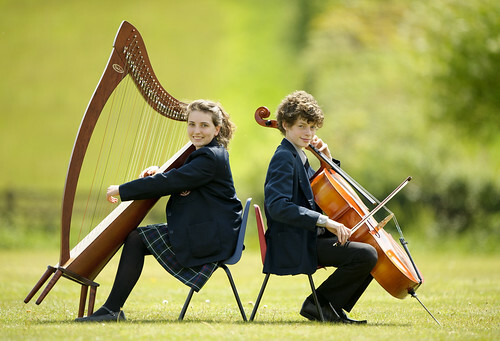 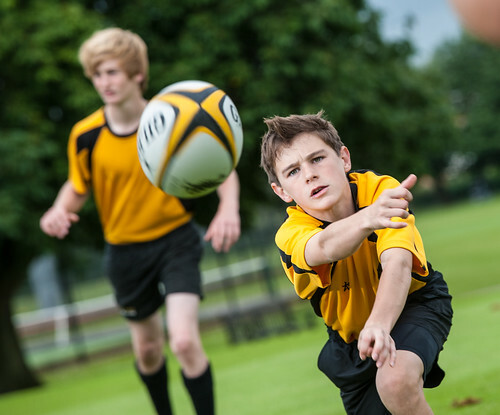 It is a non-selective school for boys and girls from the age of 7 through to 18. 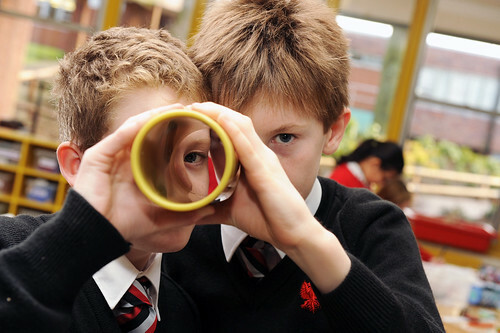 Although we have a high proportion of youngsters needing learning support, we do not consider ourselves to be a ‘special’ school; rather a mainstream school that does educational support better than all its competitors. 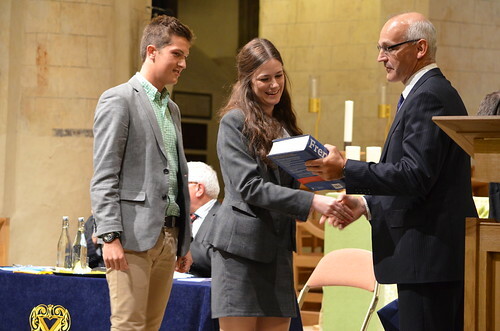 We have everyone from the very brilliant, potential Oxbridge candidates, to those that find GCSEs a challenge. 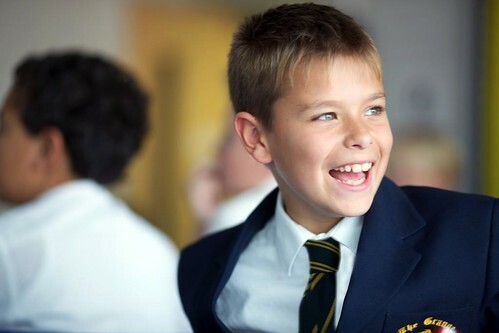 Seaford College is a small, friendly school where relationships between pupils, their peers and also their teachers are exceptional and form the basis of a really caring and supportive community. 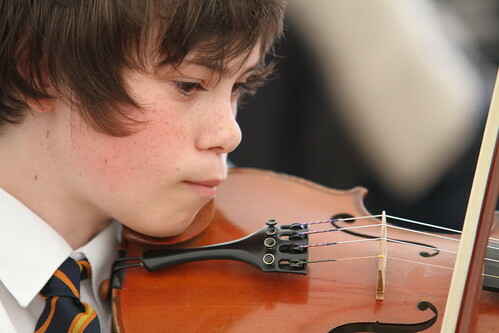 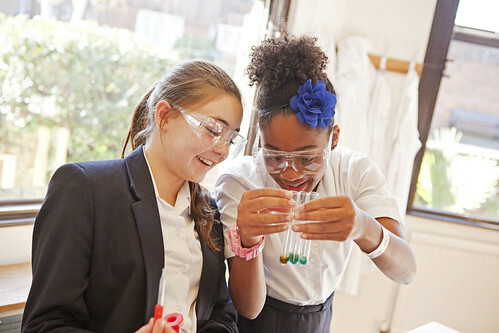 The school prides itself on the range of opportunities available to pupils and aims to provide a distinctive and inclusive educational experience in which individual pupils are known, have the opportunity to discover themselves, are valued for their particular contribution. 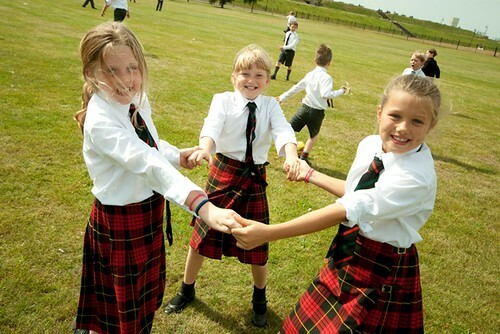 The school now has over 600 pupils, including a popular Prep School section, and one in three pupils are girls. 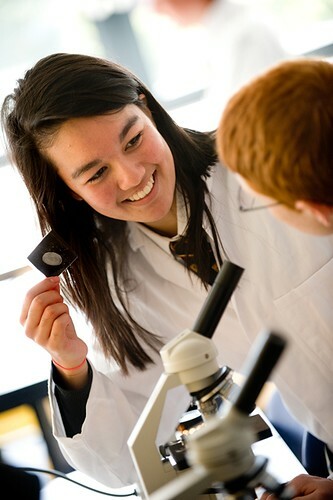 Seaford College aims to provide a distinctive and inclusive educational experience in which individual pupils are known, have the opportunity to discover themselves, are valued for their particular contribution, and are prepared for life. 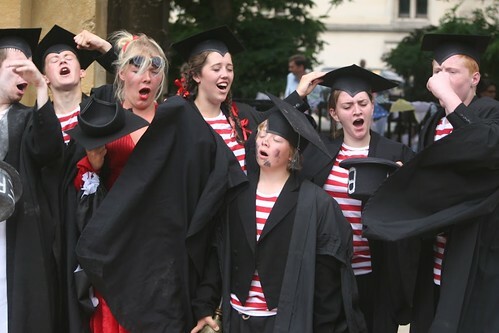 On leaving the College, each pupil will be a confident, articulate, well-rounded young person.